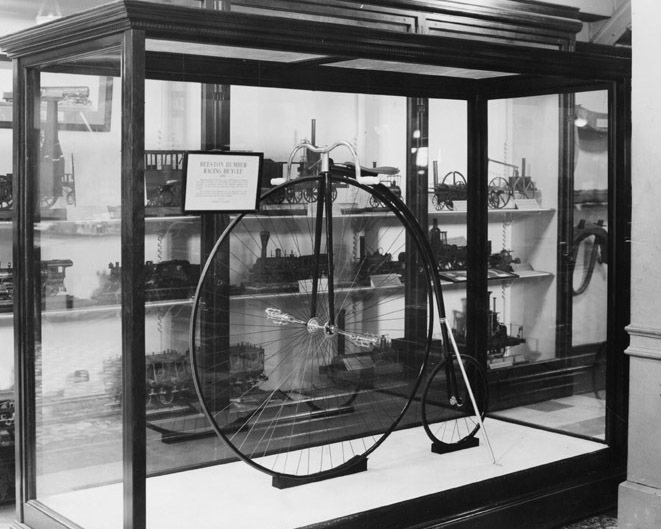 The Agricultural Innovation and Heritage Archive is an online repository created by the Museum to collect and preserve the history of modern agriculture. The division's food history collections include objects related to winemaking , food production, food culture, brewing, as well as Julia Child's kitchen. Part of a nation's history lies in what people eat. Artifacts at the Museum document the history of food in the United States from farm machinery to diet fads. The engineering and industry collection encompasses prime movers including steam and gas engines and wind and water power devices, with many models and toys; civil engineering (with large archival, photographic, and fine art collections related to bridges, tunnels, and buildings); archival and photographic collections relating to railroad rights-of-way; hand tools; machine tools; process control devices; images taken by Frank and Lilian Gilbreth for scientific management studies; wood working equipment; watches and clocks (European and American); typewriters; mechanical phonographs; experimental phonograph records; and locks. 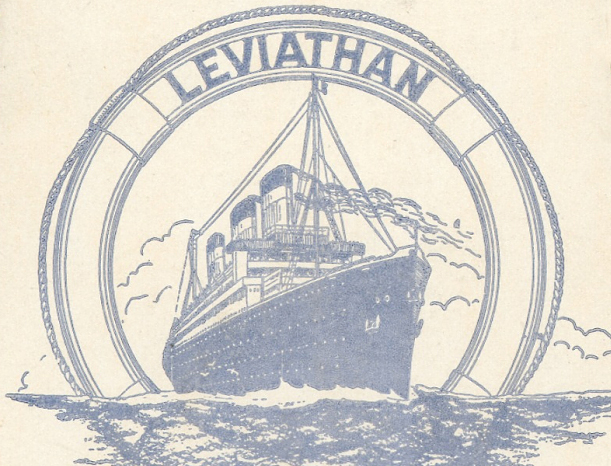 The transportation holdings include automobiles, trucks and motorcycles, bicycles and animal-drawn vehicles; automobile accessories and other road transportation objects; rigged and half-hull ship models; more than 7,000 ship design plans (including three catalogs of ship plan reproductions for sale); large collections of photographs, scrimshaw, and marine paintings; and locomotive models and a small number of full-scale railroad cars and archival materials relating to rail transportation. Electricity collections include electrostatics, lighting devices, motors, and generators; and communications technology such as telegraphy, magnetic recording, telephony, radio, and television; masers and lasers. The Science Service Historical Image Collection represents twentieth-century scientific research consisting of 600 black-and-white images and their original captions as they appeared in period publications. Use the powerful search tool, browse the subject index, or choose from hundreds of thumbnails. Powering a Generation of Change documents the history of the deregulation of electrical power in the United States. Scientists and engineers spend much time and effort trying to replicate activities that most people can perform easily. Creating devices to artificially duplicate the act of speaking has proven to be quite difficult. Researchers for over a century sought ways to synthesize human speech using mechanical, analog and digital electronic techniques with varied results. This website lists the Smithsonian's holdings documenting the twentieth century history of speech synthesis research. A guide to the collection rather than an on-line exhibition, this site is a research tool. The materials listed herein are housed in the Archives Center of the National Museum of American History (NMAH) and may be examined by making an appointment with the Archives Center. The Speech Synthesis History Project was a collaborative effort between the Electricity Collections and the Archives Center here at NMAH. The dedication of H. David Maxey in working with Smithsonian staff to collect and preserve this fascinating history is gratefully acknowledged.